 Do you live within a 12 mile radius of the Royal Exchange Theatre? Do you have a spare room / flat / house that you would like to let to one of our visiting actors? Would you like some extra income? Sign up to our accommodation list! 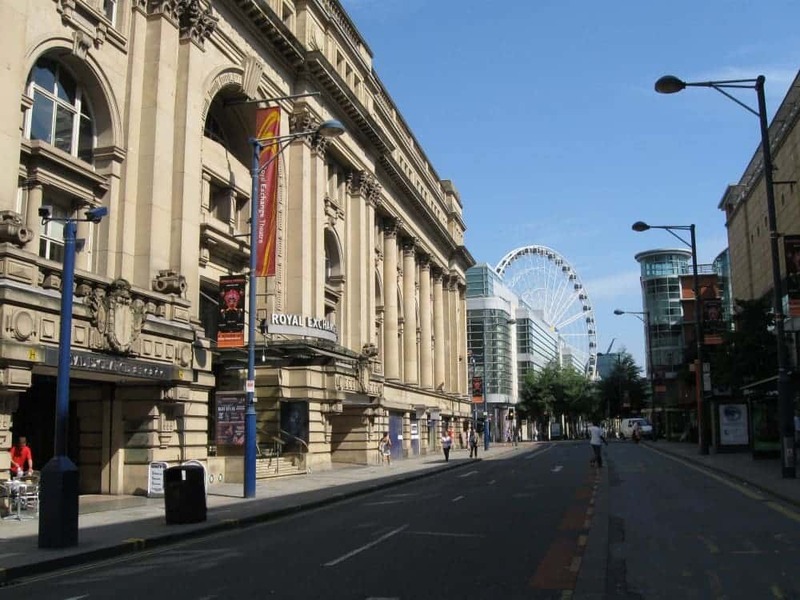 Simply download the file here, complete it and post it back to: Digs List, Royal Exchange Theatre, St Ann's Square, Manchester M2 7DH.